Everyone loves a good codename, and most especially rumours of a previously unannounced one. A couple of fresh codenames are circulating at the moment purporting to be the working titles for Intel’s Koduri-inspired discrete GPU parts – Arctic Sound and Jupiter Sound. Check out our pick of the best graphics cards this side of an Intel revival. 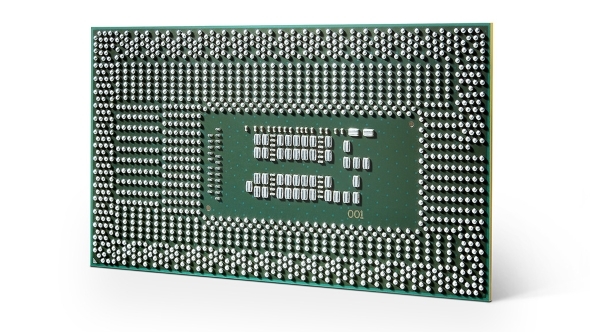 Hardware.Info reports that journalist Ashraf Eassa of The Motley Fool has tweeted out the new codenames for the two generations of graphics processors to follow the graphics chips plumbed into the Intel Ice Lake. 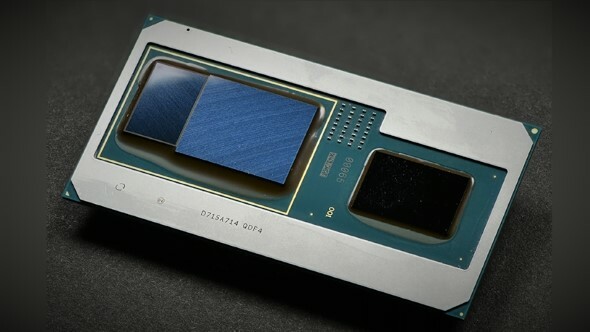 Eassa is alleging the Gen 12 GPU core would be codenamed Arctic Sound and would likely follow the design used by Intel for the new Kaby Lake G CPUs and be attached to the processing cores via their embedded multi-die interconncect bridge (EMIB). The Gen 13 successor is reported as being called Jupiter Sound, but with nothing to say whether it’s going to be CPU-attached or a genuine, free-floating, discrete graphics card. It’s all speculation right now, and there doesn’t seem to be anything backing up the tweets apart from Eassa’s history as a technology journalist. Still, I like the sound of Jupiter;it’s kinda soothing to work to sometimes, so I’m in. These Arctic Sounds and Jupiter Sounds GPUs could then be the first proper Intel-designed GPUs resulting from the work that Raja Koduri is now putting in at his new Intel home. You can tell just how serious Intel is about the graphics side of things now just by looking at the number of hires they’re making across the world in that field.